The decision comes after a judge ruled that regulation would likely be "insufficient to prevent the merged firm from raising prices or reducing benefits"
Aetna and Humana called off a $34 billion proposal to combine the two major health insurers after a federal judge, citing antitrust concerns, shot down the deal. The announcement Tuesday comes several days after another federal judge rejected a tie-up between two other massive insurers. Blue Cross-Blue Shield carrier Anthem is attempting to buy Cigna for $48 billion. Anthem has vowed to appeal that decision. Aetna, the nation's third largest insurer, had announced its bid for Humana in 2015. 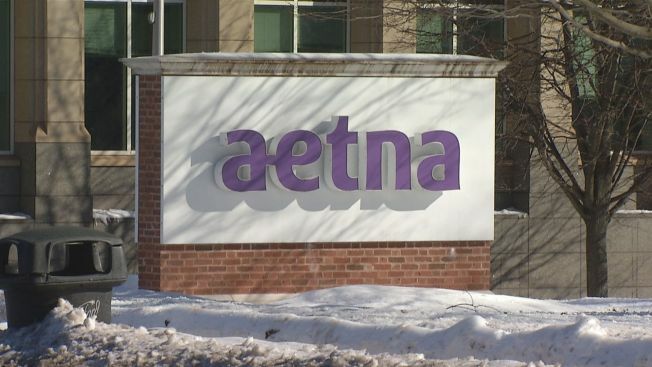 The deal would have given Aetna the opportunity to significantly expand its presence in the fast-growing market for Medicare Advantage plans, privately run versions of the federal Medicare program for people who are over 65 or disabled. But Aetna's attempt to gobble up the nation's fifth largest health insurer brought in the Department of Justice, which sued to block the deal last summer. Humana is entitled to a $1 billion breakup fee, which would amount to about $630 million after taxes. The Louisville, Kentucky, insurer says it will announce its 2017 forecast and provide an update on its strategic plan after markets close Tuesday. Aetna is based in Hartford, Connecticut.